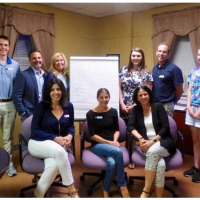 Increased Computer Donation Pipeline to Fulfill Student Laptop Need within Montclair. 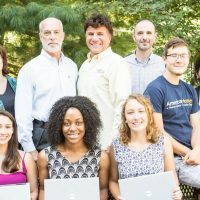 Nov 11, 2017 – Laptop Upcycle, a local not-for-profit initiative that provides laptops to low income students without computer home access, announced a partnership with New Jersey-based Electronic Access Foundation (EAF). This alliance will allow the organizations to share resources and infrastructure to speed the receipt and delivery of recycled technology to those in need. 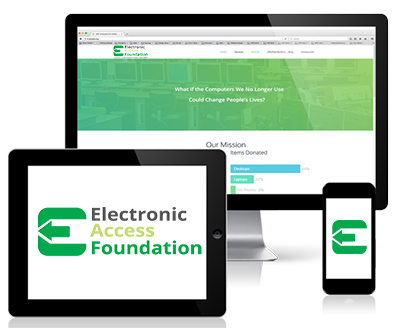 Specifically, the Electronic Access Foundation has a well-established network of donors and suppliers that will open up new donation opportunities for the Laptop Upcycle team. Laptop Upcycle will provide a physical site for EAF to support the refurbishing process and storage of donated equipment. Laptop Upcycle will also benefit shared knowledge or years of experience that EAF has gained in the technology refurb market. While Laptop Upcycle distributes PC Laptops, Macs and Chromebooks so that students have maximum portability and minimal storage issues, Electronic Access accepts donations of all types of computers and cell phones to serve a wider population and organizations throughout the New York-New Jersey region. EAF may be contacted directly for donations of business equipment. Greg Campbell may be reached at gcampbell@e-access.org and at 973-214-8990. To donate personal or corporate laptops, go to www.LaptopUpcycle.org. Donors receive a tax-deductible receipt for each usable, donated computer. For Montclair middle school or high school students without home computer access, students and families should contact their school guidance counselor or go to http://www.laptopupcycle.org/get-technology.html to apply for a laptop and/or wifi. 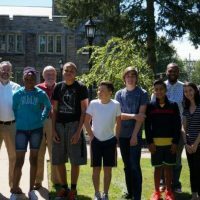 Laptop Upcycle’s mission is to eliminate technology impediments contributing to Montclair’s academic achievement gap. Program volunteers provide outreach, collect, refresh and distribute donated private and corporate laptop donations to low-income middle and high school students who do not have home computer access. 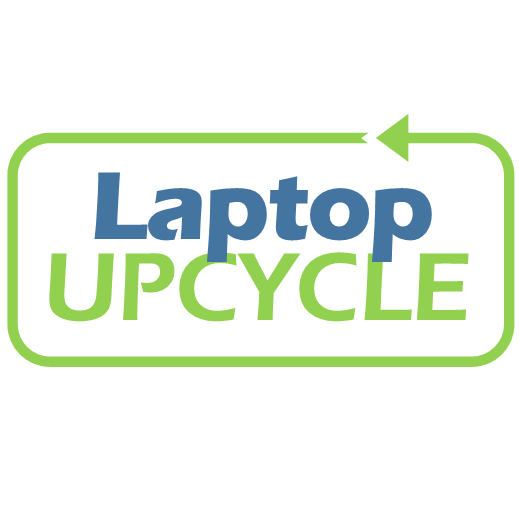 Laptop Upcycle is a program of HackNCraftNJ, Inc (Montclair, NJ), a 501(c)3 not-for-profit organization. Visit www.LaptopUpcycle.org for more information or follow us on https://www.facebook.com/laptopupcycle/ for announcements and success stories.